Buddhism is a religion that stresses compassion towards everyone and this is clearly evident with the growth of the world-wide trend of Buddhist pastors, ministers and chaplains. Practitioners are becoming more and more aware that they can help others by training in pastoral care and fulfilling the roles of a pastor in order to benefit society. They are becoming a beacon of hope in the ravenous storm of suffering that is life, providing much needed support and care. From counselling, visiting people in hospital or prison, performing pujas or prayers for those who are ill or facing difficulties, pastors realise that they need to help others overcome their suffering and so aid them in any way they can. Motivated by Buddhist teachings, they try to alleviate the suffering of others in its many forms, both physical and emotional. In doing so they teach others the Buddhist path to help themselves, and bring hope to many all over the world. Everyone needs assistance, encouragement and direction to navigate the ups and downs of life, and Buddhist pastors are there to accompany practitioners out of their suffering. 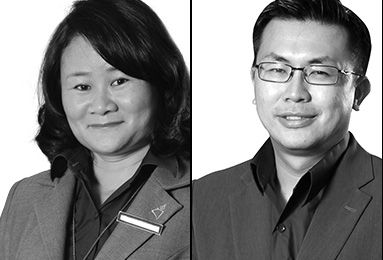 Kechara has its own pastors who serve practitioners and the community in a number of ways, but this is not something that only exists within Kechara. There are many pastors all over the world and there are even many places where people can train to become pastors, ministers and chaplains. I wanted to share with you just some of these training places and give some examples of pastors and chaplains, so you can rejoice and know more about the work of many people all over the world, who make a real difference in the lives of others. This center is in the heart of New York City and was the first Buddhist organisation to be fully accredited by the Association of Clinical Pastoral Education as a Clinical Chaplaincy Training Center in America. Based on the Zen tradition, this center offers courses that integrate contemplative Buddhist practices with professional training. This includes a graduate level Contemplative Care Certificate, a Masters Degree (in conjunction with New York Theological Seminary) and Buddhist Clinical Pastoral Education (CPE) education. 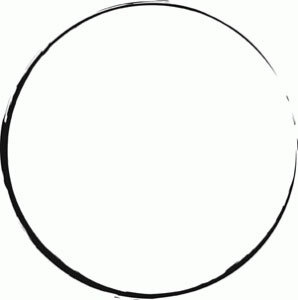 The New York Zen Center For Contemplative Care also offers services such as formal ceremonies, including marriages, commitment ceremonies, renewal of vows, funerals, internment of ashes, memorial services, baby blessings, baby naming ceremonies and house blessings. Based in New Mexico, USA, this Zen center focuses on merging Buddhist practice with social services, as an extension of the bodhisattva vows of the Mahayana tradition. Combining the two wings of compassion and wisdom, they provide services in prison work, women’s rights, the environment, peacework and death and dying. 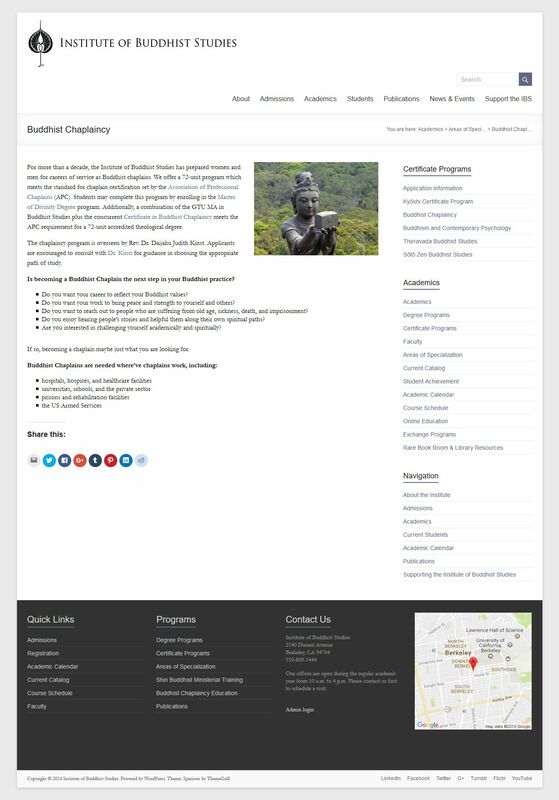 They offer a two year Upaya Buddhist Chaplaincy Training programme, covering topics such as Engaged Buddhism, Transforming Suffering, and Ethics, Relations & Communication. The course is equivalent to 48 graduate credit units from the Association of Professional Chaplains (APC), and participants can apply for board certification on completion of the course. 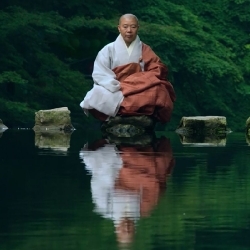 Based on the principles of Won Buddhism, founded in Korea, with centres all over the world, this particular institute offers a Certificate in Buddhist Pastoral Care programme. The institute is associated with a sister university, Won Kwang University in South Korea, and both focus on the cultivation of morality through education in healing and the liberal arts. The Certificate programme prepares participants to engage in providing pastoral care in such environments as prisons, hospitals and hospices. This institute located in Berkeley, California, USA was established in 1949 and provides both graduate-level degrees and certificate programmes in many areas of Buddhist practice. Students from the institute go on to become ordained ministers or take monastic vows, become chaplains throughout many areas and organisations in society, or pursue doctoral studies at universities throughout the United States. 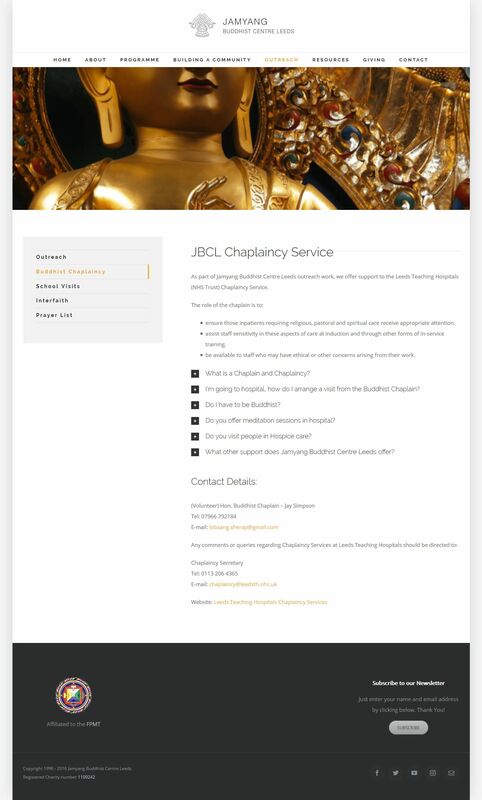 Their Buddhist Chaplaincy course is a 72-unit programme that meets the chaplaincy certification standard as set out by the Association of Professional Chaplains (APC). Those who combine the Certificate in Buddhist Chaplaincy with the Graduate Theology Union’s MA in Buddhist Studies meet the Association of Professional Chaplains’ requirement for an accredited theological degree. Graduates go on to serve in schools, hospitals, prisons, hospices, healthcare facilities, universities, the private sector, rehabilitation facilities, and the US Armed Forces. The first of its kind within a school of divinity at a University, this initiative aims to train professionals in the field of Buddhism. 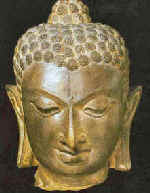 A wide variety of topics are taught during the programme, including history, thought, and practice of Buddhism, especially in the Buddhist arts of ministry. The initiative is taught by faculty members and visiting lecturers from various Buddhist communities, on subjects such as the application of Buddhist principles to social action, social activism, leadership, counseling and pastoral care, spiritual formation, preaching and worship. Those who graduate from the initiative with their master of divinity education, typically go on to work in range of career paths, from religious community leadership to chaplaincies at hospitals, hospices or universities. Some even go on to nonprofit management, academic scholarship, community development and social activism. Students also have the opportunity to study wider areas of interest within the Harvard Divinity School or other Schools at Harvard for their course requirements, including development leadership, conflict resolution, education, and psychology and counseling. 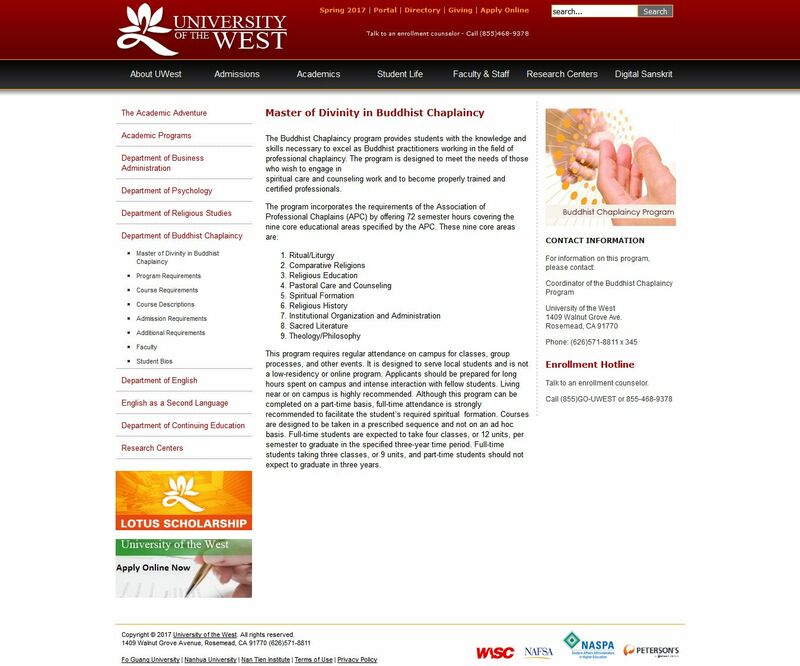 The University of the West offers a Mastery of Divinity in Buddhist Chaplaincy, covering nine core areas of focus: ritual/liturgy, comparative religions, religious education, pastoral care and counseling, spiritual formation, religious history, institutional organisation and administration, sacred literature, and theology/philosophy. Meeting the requirements for the Association of Professional Chaplains (APC), the course prepares students with the knowledge and skills to work in the field of professional chaplaincy as Buddhist practitioners. 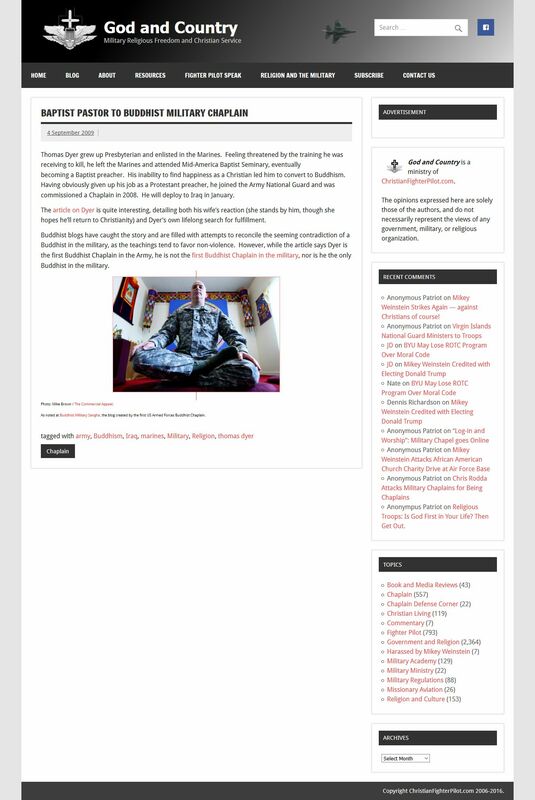 As part of their outreach work, Jamyang Buddhist Centre Leeds provides support to the Leeds Teaching Hospitals (National Health Service Trust) Chaplaincy Service in the United Kingdom. This initiative provides appropriate attention to patients requiring religious, pastoral and spiritual care. They also assist staff who have concerns arising from their work and advise staff in matters relating to Buddhist patients. Their work can include counseling, education, worship and even crisis ministry. Founded at the Edith Cowan University in Perth, the Buddhist Chaplaincy Service provides meditation and talks on a voluntary basis and is available to all members of the Edith Cowan University community. The service provides support, encouragement, advice, spiritual counseling and assistance to those who need it, while fostering diversity and promoting understanding between a variety of different faiths. 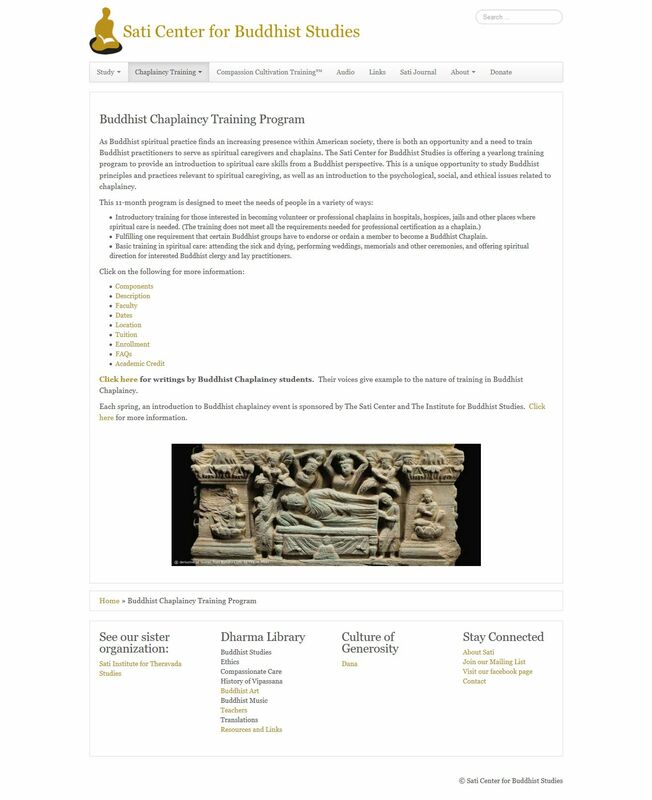 The Sati Center for Buddhist Studies offers a Buddhist Chaplaincy Training Programme designed to educate Buddhist practitioners to serve as chaplains and spiritual care givers. This one year training program provides the opportunity to study practices and principles of Buddhism as relating to spiritual care giving and provides an overview of the various psychological, social, and ethical issues related to such work. It includes training for working in hospitals, hospices, jails and other environments. The training also concentrates on attending to the sick or dying, performing of wedding ceremonies, memorials and other ceremonies to help people during the important periods in a person’s life. 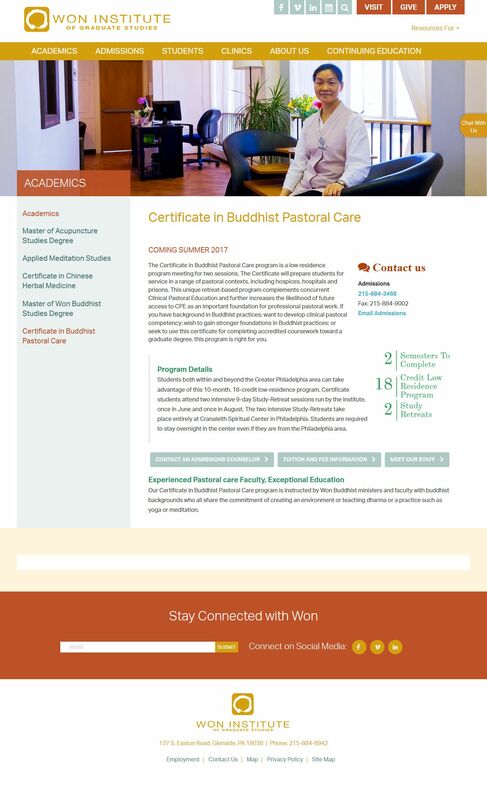 The Asiana University in Chiang Mai, Thailand, offers both Diploma and Certificate progammes for Buddhist Chaplians, as well a graduate level Diploma of Clinical Pastoral Counseling and Certificate courses on hospice care. It is partnered with universities in Japan, Korea, India and Singapore. It’s pastoral counseling training programmes includes theory, professional issues, crisis intervention, relationship and family, as well as weaving in teachings from the Buddhist path and sutra study. On the other hand, its chaplaincy training includes communication skills, fundamentals, practical psychology, spiritual care and counseling, the use of sacred texts in such work, and spiritual formation and transformation. 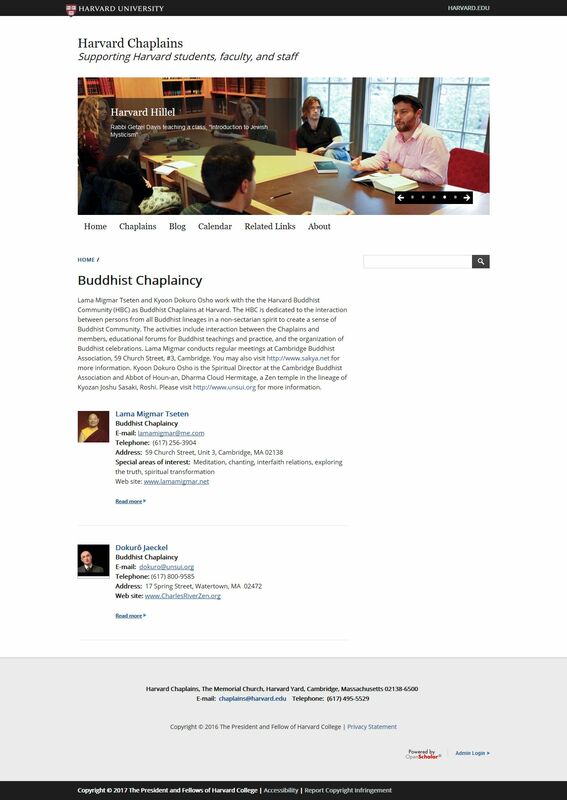 The Buddhist Chaplains Association is a network of Buddhist committed to spiritual care giving, to help people become better skilled and trained Buddhist chaplains. The association aims to provide practitioners with a support network, as they have taken Buddha’s teachings to heart and decided to help others. It provides a platform where those already in the field, can share their experience and give advice to others. This endeavour fosters a spirit of community between practitioners and opens communication to further manifest the generous, virtuous wisdom as taught by the Buddha. 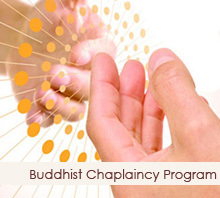 Among their many goals, they aim to provide access to education and training resources for Buddhist spiritual care, provide information to those practicing such as contact details for hospitals, prisons, hospices, etc., serve as liaisons between practitioners and both the Association of Professional Chaplains (APC) and the Association of Certified Pastoral Educators (ACPE), and encourage and support those interested in entering the field. 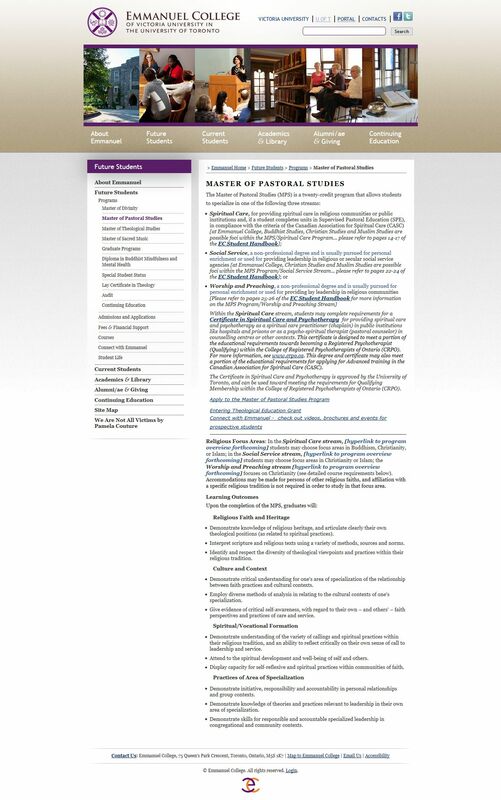 Emanuel College of Victoria University in the University of Toronto offers a Master of Pastoral Studies (MPS) in Spiritual Care – Buddhist Studies. 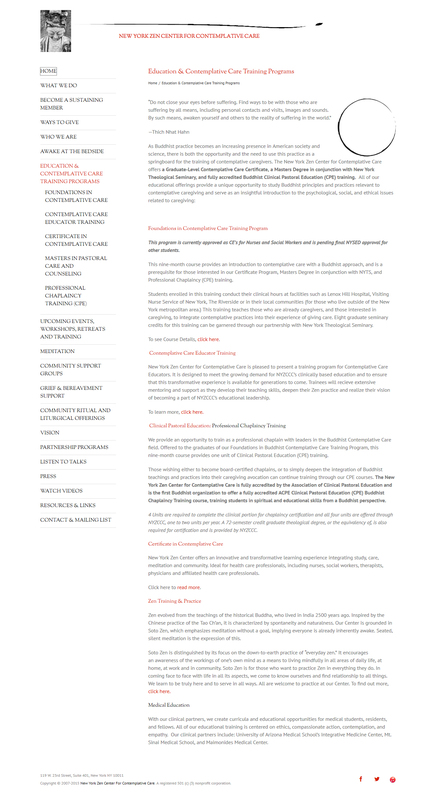 This unique course is intended to provide practitioners with the necessary abilities to engage in pastoral care, pastoral counseling, education and chaplaincy, and careers in the non-profit sector. The course allows participants to specialise in three different streams: spiritual care, social service, or worship and preaching. The spiritual care stream provides training for giving care within religious communities and public institutions, and if a student completes the necessary units in Supervised Pastoral Education (SPE), they are in compliance with requirements of the Canadian Association for Spiritual Care (CASC). Those in the social service stream usually do so for personal enrichment or undertake the training as they are leaders in religious or secular social service agencies wishing to improve their skills. Those who follow the worship and preaching stream, usually engage in the training for personal enrichment or to improve their skills in providing lay leadership in religious communities. All courses focus on four main areas including religious faith and heritage, culture and context, spiritual/vocational formation, and practices of area of specialization. Those in the spiritual care stream can also complete the requirements for a Certificate in Spiritual Care and Psychology. As such they can provide spiritual care and offer psychotherapy as a spiritual care practitioner (chaplain) within public institutions such as hospitals and prisons. Alternatively, they can act as a psycho-spiritual therapist (pastoral counselor) in counseling centres and other contexts. This certificate also meets a portion of the educational requirements towards becoming a Registered Psychotherapist (Qualifying) within the College of Registered Psychotherapists of Ontario (CRPO) for those who are interested to follow this path. 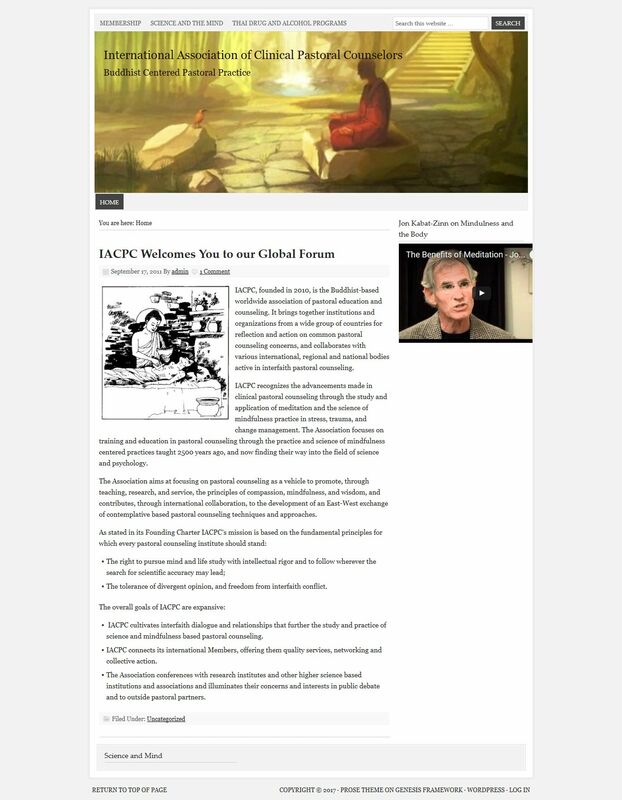 Founded in 2010, this association is a worldwide initiative between Buddhist-based pastoral educators and counselors. Bringing together various institutions and organisations, this association reflects on common issues surrounding pastoral care, and collaborates with international and national bodies that are active in interfaith pastoral care giving. The association places an emphasis on advancements in pastoral care based on meditation and mindfulness, especially when helping others deal with stress, trauma and change management. It aims to use the method of pastoral care to promote the Buddhist principles of compassion, mindfulness and wisdom. 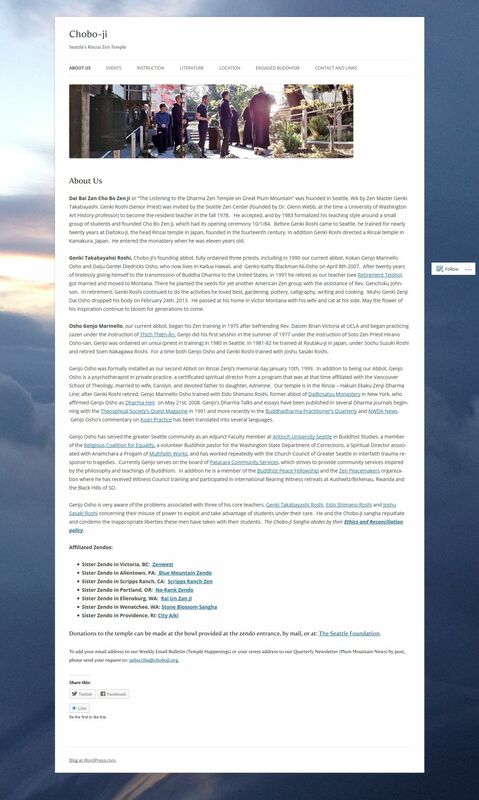 The association strives to cultivate interfaith dialogue and relationships that further the study and practice of science and mindfulness based pastoral counseling; connecting its international members to offer them quality services, networking and collective action; and facilitating conferences with research institutes and other higher science based institutions and associations to illuminate their concerns and interests in public debate and to outside pastoral partners. Based in Malaysia the Kechara Buddhist Organisation has many ordained Buddhist pastors. 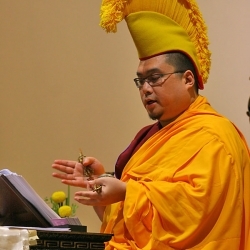 Combining the responsibilities of the ordained with the appearance of a lay person, Kechara pastors are the connection between the sangha and the everyday practitioner. As lay people holding vows, they make the Dharma accessible to more people, giving them guidance and sharing knowledge, helping them overcome the difficult times in their lives and assisting them to progress on their own spiritual journeys. Kechara’s pastors have a varied way of helping others, through counseling and teaching, to performing blessings, prayers and ceremonies. Not only to do they aid others in person but they also have a strong practice of sharing the teachings and providing support through books, online videos, and blogs. Since Malaysia is a multicultural country, Kechara pastors teach and counsel in different languages to aid Buddhist practitioners in their native languages. Thomas Dyer had originally enlisted in the US Marines, but felt threatened by the training he was given to kill. Leaving the Marines, he attended the Mid-American Baptist Seminary and eventually became a Baptist preacher. 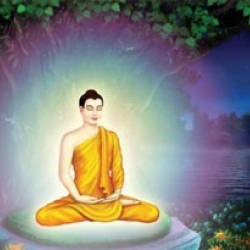 However, he did not find happiness and subsequently converted to Buddhism. 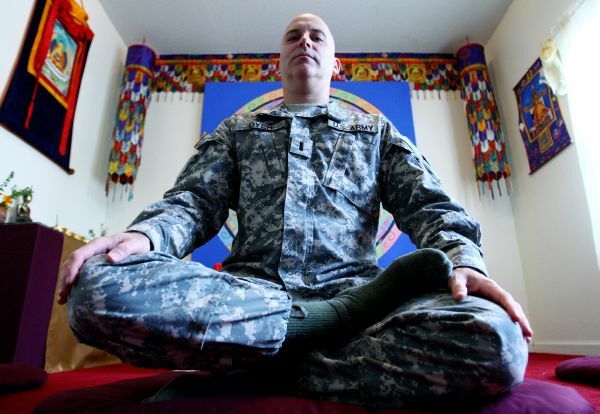 Joining the Army National Guard, he was commissioned as a Buddhist Chaplain in 2008. Venerable Tenzin Yeshe was ordained by Jhado Rinpoche and is a volunteer Buddhist Chaplain with the Buddhist Prison Pathways Project (BP3). She provides Buddhist services to inmates at New Folsom’s highest level facility to offer meditation and Dharma talks. Teaming up with the Quakers she has even trained to facilitate Non-Violent Communication workshops inside the Vacaville California Medical Facility prison. 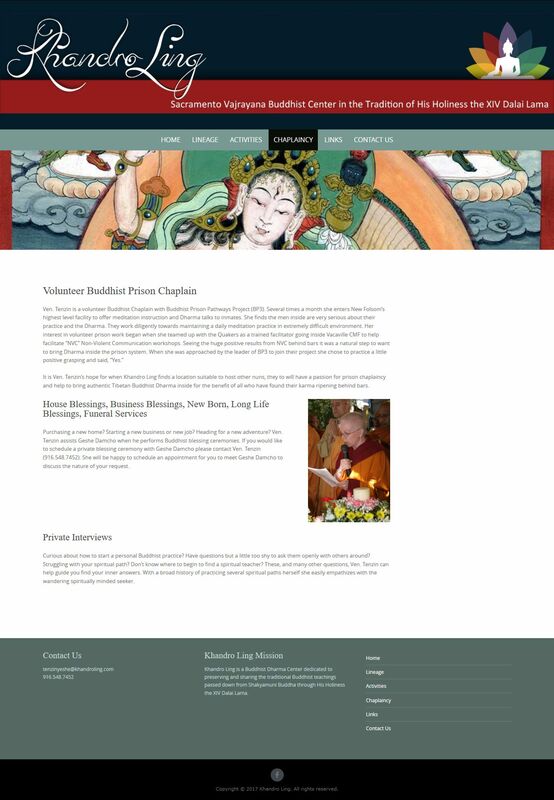 Apart from her work within the American prison system, Venerable Tenzin also performs house blessings, business blessings, blessings for children, long life blessings and even funeral services. 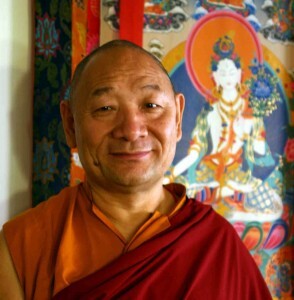 As a Buddhist Chaplain at Harvard University, USA, Lama Migmar Tseten is dedicated to the interaction between persons and various Buddhist lineages in a non-sectarian manner to foster a strong Buddhist community. 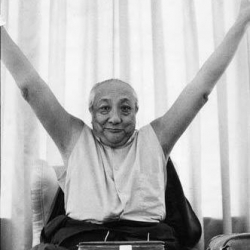 Lama Migmar Tseten conducts regular meetings at Cambridge Buddhist Association. Reverend Heng Sure is a Buddhist pastor residing at Berkeley Buddhist Monastery, where he is serving as the monastery’s director. The monastery is a branch of Dharma Realm Buddhist Association. He is famed for completing a pilgrimage by prostrating from South Pasadena to Ukiah, California (800 miles) seeking world peace. He currently aids others by performing services and teaching a wide variety of subjects, from sutra studies to veganism. Jennifer Block has served as a chaplain and Education Director for the Zen Hospice Project in San Francisco. For the past three years, she has been self-employed. She has taught workshops and offered spiritual care to those who have suffered loss in their lives, and provided community outreach. She is also one of the founders and facilitators of the Buddhist Chaplaincy Training programme at the Sati Center for Buddhist studies. 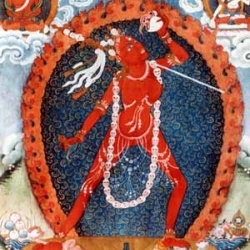 She also serves as an Adjunct Professor at the Institute of Buddhist Studies in Berkeley, CA, and holds a theology degree from Naropa University. Reverend Renshin Bunce ordained as a priest at the Zen Center in San Francisco in 2003. She began her training as a Buddhist chaplain at the Sati Center in Redwood City and then later at California Pacific Medical Center. She received the equivalent of a Master of Divinity from the Association of Professional Chaplains for her seven years’ residence at Tassajara and City Center, and currently works as a hospice chaplain. 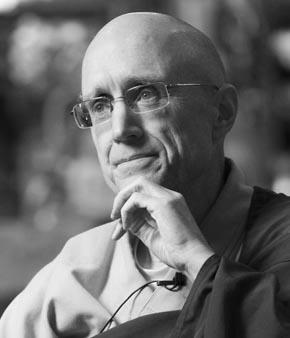 Robert Chodo Campbell serves on the Core Faculty of the New York Zen Center’s Buddhist Chaplaincy’s Training Programmes, and is also the center’s Co-Founder and Co-Executive Director. He brings to his teaching his experience of Zen practice and psychoanalytic study, focusing on areas such as anxiety, depression, drug and alcohol abuse, and contemplative approaches to spiritual care. He also serves as an Adjunct Professor at the Institute of Buddhist Studies and is a Co-Director of Contemplative Care Services for the Department of Integrative Medicine at Beth Israel Medical Center. 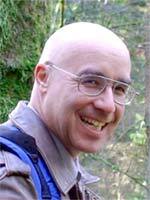 Koshin Paley Ellison is a Co-Founder and Co-Executive Director of the New York Zen Center for Contemplative Care. He also serves as the Director of Training for the Center’s Buddhist Contemplative Care programmes. He is currently a Supervisory candidate for the Association of Clinical Pastoral Education. He is a licensed social worker and an Adjunct Professor at the Institute of Buddhist Studies, as well as the Co-Director of Contemplative Care Services for the Department of Integrative Medicine at Beth Israel Center, where he also serves on the Medical Ethics Committee. He is known to give talks, workshops and leads retreats on various contemplative based methods towards spiritual care, meditation and leadership in many settings, such as corporations to national healthcare conferences. 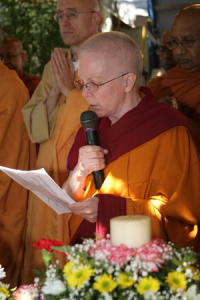 Ordained in 1991, she began her clinical pastoral education in 1997, and became the first Buddhist Association of Clinical Pastoral Education (ACPE) Supervisor in 2000. She currently serves as an ACPE Chaplain Supervisor and Zen priest in the lineage of Taizan Maezumi. She is an Adjunct Professor at the Institute of Buddhist Studies and also serves as one of the core teaching team at the New York Zen Center for Contemplative Care, where she is the primary ACPE Supervisor for the center’s Clinical Pastoral Education Training Programmes. Osho Genjo Marinello is a volunteer Buddhist pastor for the Washington State Department of Corrections, and is a psychotherapist in private practice. He is also an Adjunct Faculty member at Antioch University Seattle in Buddhist Studies, a member of the Religious Coalition for Equality and a Spiritual Director associated with Anamchara, a multifaith endeavour. He also strives to provide community service that is inspired by the philosophy and teachings of Buddhism. Pastor Kok Yek Yee is the Head Pastor of Kechara Buddhist Association Malaysia. 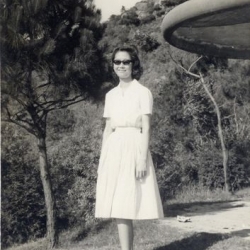 An award winning journalist, she became a writer for Kechara Media and Publications when she wanted a more spiritual life, and later ordained as a Buddhist Pastor. Currently she is also the head of Kechara’s Puja House, providing support to many through prayers and blessings. She teaches and counsels in Chinese and performs rituals, blessings and ceremonies for all of life’s major events, including births, marriages and deaths. Pastor David Lai began his spiritual journey in Kechara at the Kechara Paradise outlets, after which he joined Kechara Media and Publications as a writer. As an avid writer, he has published books on Buddhist practice that have brought solace to many and as an online blogger he shares his experience and knowledge with people all over the world. Known for his lively and humorous talks, he teaches in English. « Can Tibetan Lamas Make Mistakes? 14″ Vajra Yogini Hand Carved Stone Statue! Pastor usually refers to the person who manages and gives teachings in a church. In Malaysia, we don’t come across this title in a Buddhist center. But in Kechara, such position was created by Tsem Rinpoche a few years ago. In overseas, the Buddhist Pastors is not something new or uncommon. There are centers that provide courses to train someone to become a Pastor to help the public. Therefore, it is not something Tsem Rinpoche just created. The role of a Pastor in Kechara includes giving counseling and advice, giving Dharma teachings, performing blessing rituals, performing last rite and many more. Tsem Rinpoche created the Pastorship program in Kechara because there are some laypersons who want to dedicate their lives to help others. Besides, it is also more comfortable for laypersons to talk about their problems with a Pastor especially if it is related to family or relationship. This is actually a good idea as sometimes it is not very convenient to talk to a monk the problems with our partners or children. It is heartening to know that many Buddhist Chaplains and Pastors are serving the masses and bringing the buddha dharma in the context that can be accepted by the people at their location. It is a necessary function for people who might be undergoing problems and challenges and they need people who have Buddhist background to support and assist through their difficult times. It is very interesting to know that there are so many Buddhist pastors and Buddhist Chaplains around world. Pastors are very important as a person to bring dharma knowledge and reach out to many more people. Many people need guidance spiritually and with the existence of pastors, he/she can get more attention and advise easily. We are very fortunate that Kechara has many pastors who we can reach them when we need spiritual guidance. From these great findings of so many Buddhist ministers/chaplains and pastors. It really shows that having a Buddhist Pastorship in Kechara is nothing new at all. I wonder why there were so many opposing when Rinpoche first started announcing this concept? Perhaps people are not so exposed and familiar with it? Well, here is it and it looks like they even have courses and programmes to train you to be a Buddhist chaplain/pastor. This is another vision Rinpoche has with out Pastorship programs. This blog post gave us some really good examples and it is really inspirational to know that there are so many people out there who are keen to learn and become a Buddhist Chaplain or Pastors. I guess if we have syllabus they can come to learn, I am sure people will want join in. Very great rejoicing news indeed! 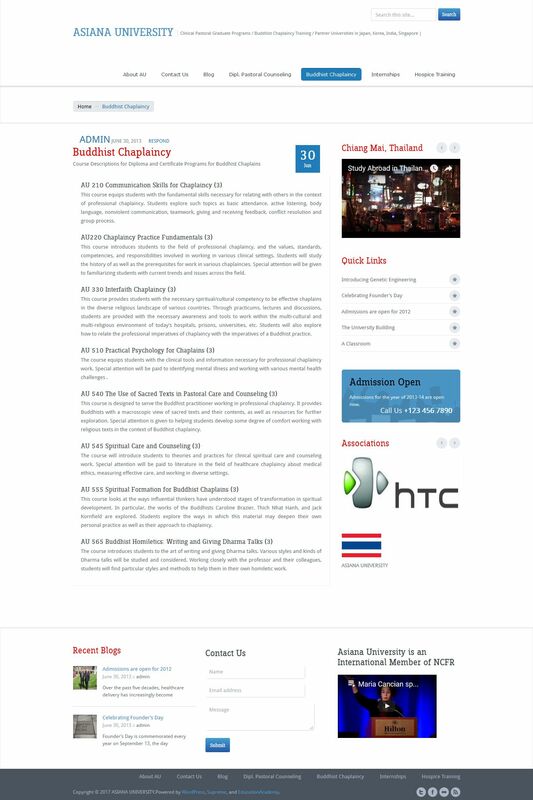 I didn’t realise they even have Buddhist Chaplain programs in Harvard! Wow it just shows that Buddhist Chaplain or Pastorship is not something new and uncommon. Otherwise the prestigious universities would not have in as one of their courses. Thank you Pastor Niral for listing down all the brilliant Buddhist Chaplain/Pastorship program. I am feeling greatful seeing more buddhist pastors around the world vow to serve others following by buddha dharma. I still remember when H. E.Tsem Rinpoche first ordain buddhist pastor at Malsysia. Many people did not hear about buddist pastor. Most of people only related pastor to the church. currently Kechara Buddhist Organization had 17 pastors, which offer more services to helping public. Rinpoche also pass the lineage for pastor to ordain new pastors . I wish to see more pastor from different tradition to help to promote buddha dharma. Thank you rinpoche sharing this wonderful article bring more hope to people who seeking for help and there is many pastors around the world. 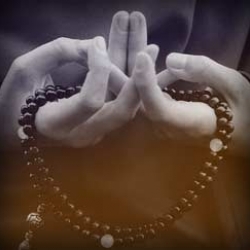 Om Mani Pedme Hum. I like reading this article, it is great to see so many institution that trained up pastors to provide spiritual service to the people. Many people did not understand and thought that Pastor only available in Church, Pastor only for Christian, and how come a Buddhist center also has pastors, I got asked this question many times in the past years. I’m glad to see so many pastors around the world and this article has also shown that Kechara is not the only Dharma center has Pastors, other Dharma center also has Pastors and they existed long before Kechara do. These groups of Pastors are not an ordained monk / nun, but to me, they are no different than a sangha being, because they have renounced from their formal life to become a pastor so they can spend their life benefiting others. 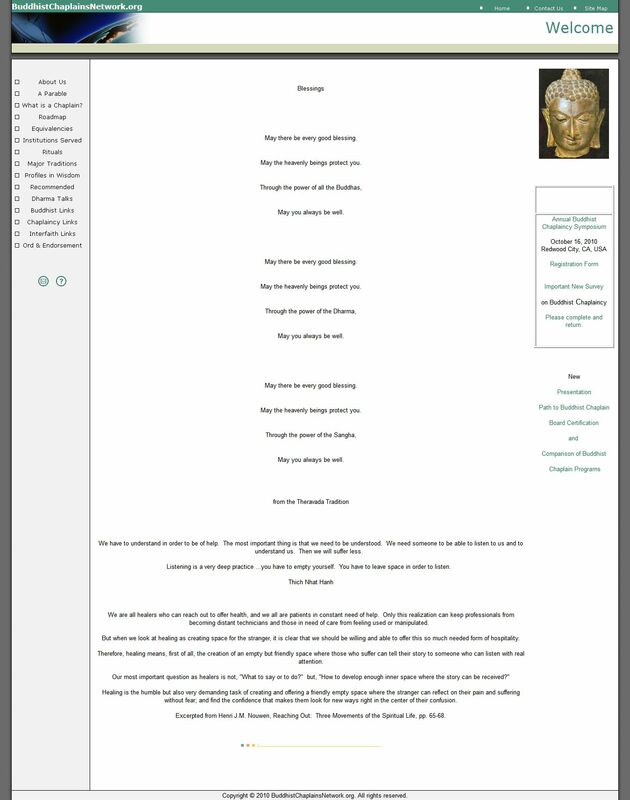 Rinpoche has took another step ahead, that is to bring pastor service online, as internet is global, Rinpoche added one more column in this blog so that people from any part of the world can ask Kechara’s pastors questions related to Dharma. May more Buddhist pastor appear in more places in the near future so that whenever people needed Pastor service, Pastors are there to assist. Nowadays younger peoples aren’t attracted to religions. 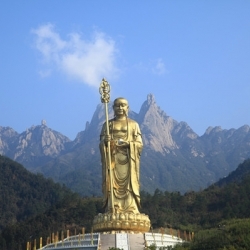 As for Buddhism, younger Chinese may visit the temple once in a year that is during the Chinese New Year. And the rest of the year they hardly study Buddhism and visit the temple. 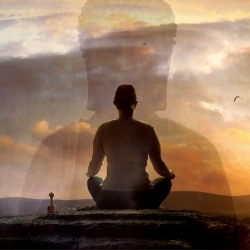 I think the people of this generation come to temple or join Meditation with the motivation of discovering who they are and how to better manage their lives instead of searching of religious experience. Hence, they may not approach to the monks because thinking that the monks may not have the experience of life they are having right now. Furthermore with the development of technology which deals with lots information and communications, technology has become hireling of greed and hatred. 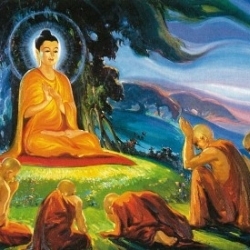 Therefore it is very good to have more Buddhist Pastors with the appearance of lay person and playing role connect between the sangha and peoples or practitioners can be more effectively reach out to the younger generation and preach the Dharma to change the world. Dharma is something so important and helpful in our life, yet often we need to hit a crisis, have health issues or searching something more in life to search for help and if we are lucky we meet the Dharma.. It is very inspiring that so many Buddhist pastors, priests and chaplains provide so many significant and supportive activities, all over the world. They help people in various situations of their life. 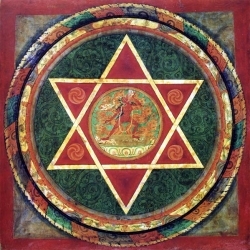 The Dharma is the truth and it guides us to see things clearer and take better decisions for our life. Thank you Rinpoche for sharing about these inspiring people and centers all over the world! It’s a wonderful message to let the world know that there are Buddhist pastors,priests and chaplian regardless of skin color,races and cultures.All of them carried with a same goal and motivation,servicing all sentient beings with compassionate and unconditionally helping those who in needed. I’m proud and thankful we have qualified pastors in Kechara into spiritual practice and spreading Dharma to benefit many. It is glad to know more Buddhist Pastors around the world, in my case.. From the 1st Buddhist Pastor in Kechara, i am close with Pastor Chia and i know what he did for all the time. Eg : As this article mentioned above – He teaches and counsels in Chinese and performs rituals, blessings and ceremonies for all of life’s major events, including births, marriages and deaths. I respect all the Pastors in Kechara, they benefit others, work for others, all of their hard-works toward to others, i had seen it by myself. It is wonderful to know of so many other Buddhist institutions worldwide offering pastoral services apart from Kechara. 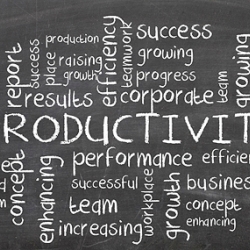 Many people have benefited, are benefiting, and will benefit from these services. Of course, other religious centres have similar services according to their own religious belief. These pastors or whatever name they are called have the common goal, that is to provide spiritual services to their members. Reading this article and knowing so many countries around the world established the pastorship to provide so many spiritual services to help people with various problem from different background is so rejoicing. May more places provide more such services and help more people around the world with the blessing of the 3 jewels. Buddhist pastors, ministers and chaplains, everyone of them are preparing and charging up themselves with skills and knowledges to benefit others with their lives and efforts. 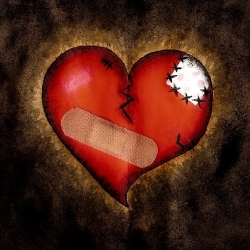 by providing hopes and cares at critical moments, when one is facing difficulties in life. 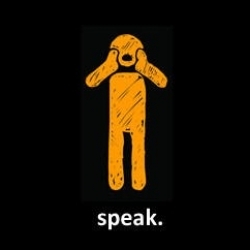 They serve the world tirelessly just to take away people’s , animals’ and unseen beings’ sufferings. Its wonderful that there are so many places in the world that are nurturing chaplains, pastors & teachers to spread Buddhism. 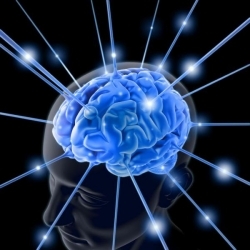 These people learn and train so hard so that they can benefit others. How inspiring! I especially like the part where they also extended their help to inmates. These inmates really need the kindness, compassion and wisdom to help them. It is very inspiring to see so many Buddhist organisations offered their pastoral service to the public and in universities. The services covered wide range of needs from birth till death, from ritual to prayers, from education to training, from counselling to blessings and the list goes on. I rejoice to see pastoral service is growing every where in the world. People study and understand the Dharma and then come together to do something big to benefits others. and so many people benefited. 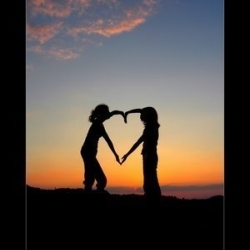 Everything is about give and love unconditionally and practicing compassion. Thank you Rinpoche for sharing this article about Buddhist pastors from all around the world. Whether the pastors are from Asia or from the Western countries, their main motivation is to help those in need of their service. 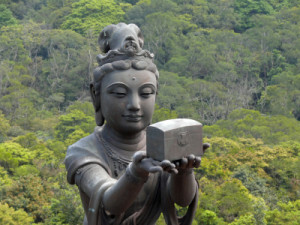 I am surprised that many Westerners have take on Buddhism as their spiritual practice. May more and more people be benefitted from the advice of the pastors. 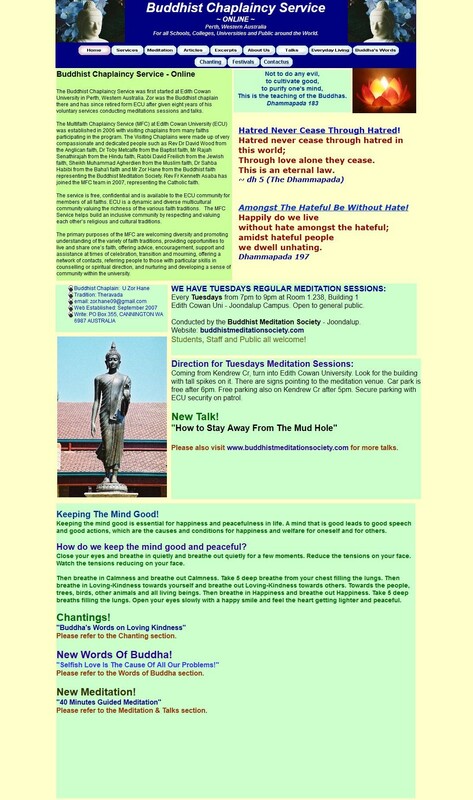 Wonderful ….. there is so many institutions offers courses to integrate contemplative Buddhist practices with professional training.All the centers are all over world wide training Buddhist Pastors. .This show that Buddhism is spreading near and far in all direction.Buddhism is a religion that stresses compassion towards everyone that requiring religious, pastoral and spiritual care.We have our own Pastors too at KFR who serve practitioners and the community in many ways.They give support to many through prayers and blessings which is very helpful.They also practice of sharing , teachings and knowledge to many .Thank you Rinpoche for sharing. Many lay Buddhists have a great love for the Dharma as they believe the knowledge and in depth study of the Buddha’s stainless teachings creates a inner peace and outer peace for a better world to live in. However, many due to previous commitments or lack of merits are unable in this lifetime to enter the monastic order, and with the creation of lay Pastors, it is possible for such lay buddhists to share their love of the Dharma to others. It is very motivational and encouraging to know that besides Kechara, there are many institutions that trains Buddhist Pastors, to live their passion of sharing and practising the Dharma. We now live in a world with a lot of distractions to spiritual practice. For whatever the reason (financial commitments, work commitments, need to take care of family & kids, etc), they stopped us to become a fully ordained monk or nun. Therefore, I fully agree with Tsem Rinpoche’s vision of Buddhists Pastors. It is lay people like everyone else, with the extra motivation to benefit people by spending more time to learn the Dharma and benefit others. Also, people may find lay people pastors more approachable because lay people also faces similar issues in life. Nowadays, many people will only turn to Dharma or spiritual when there are some troubles or issues in their live. (In other words, many of us won’t look at spiritual when everything is “fine”) Therefore, Buddhist Pastors play an important role. While solving people’s issue, they will also help them to become more spiritual and eventually practice Dharma and benefit others. I pray Buddhist Pastors can grow and more people become Pastors to benefit others. 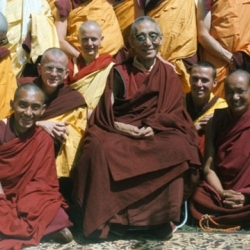 Thank you, Rinpoche for the list of learning institutions where one can enrol to become a qualified Buddhist Pastors, Priests, Chaplains or Ministers. It is admirable when someone develop the altruistic motivation to serve others, even though it can be a thankless job. A qualified Buddhist Pastors, Priest, Chaplains or Ministers, therefore, is the embodiment of compassion and wisdom coupled with strong faith. May many people be inspired by these shining examples. It’s amazing, and encouraging to see that pastors come from all walks of life and many organizations. Offering services from marriages, commitment ceremonies, renewal of vows, funerals, internment of ashes, memorial services, baby blessings, baby naming ceremonies and house blessings etc. All these pastors no matter what organization have a very compassionate heart to do what they do. They are an inspiration to all of us.